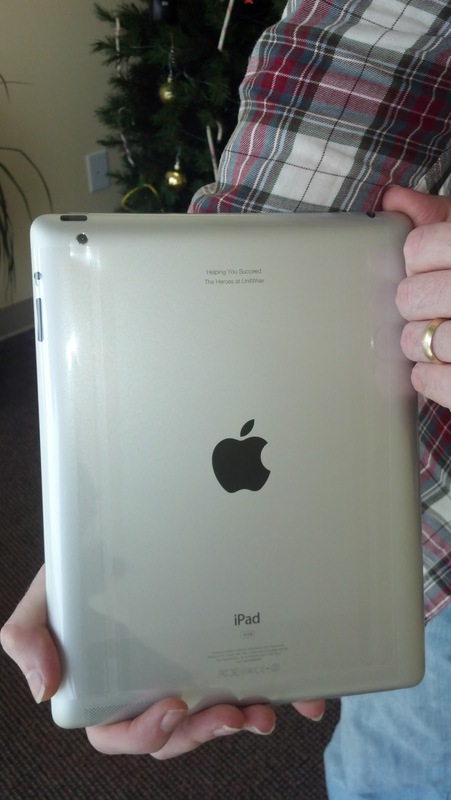 The iPad 2 is Here! We've got the Brand New iPad 2 in the office now with a custom engraving, and we are very excited to present it to the person who makes the most UnitWise Referrals for the year of 2011. We will be announcing the winner at Leadership Conference 2012 in Atlanta this coming January! We look forward to seeing all of you there! Be sure to bring your friends by our booth as well. We would love to meet them!